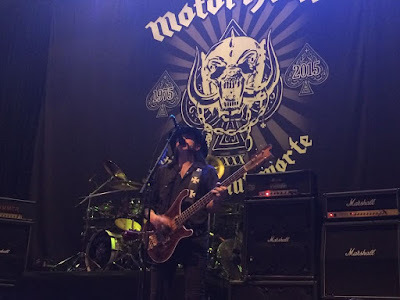 Motorhead resumed their North American tour in St. Louis on Tuesday following a recent series of shortened and cancelled shows due to health issues faced by frontman Lemmy Kilmister. The show at the city’s Pageant Theatre marked the group’s first full concert on their 40th anniversary tour in support of “Bad Magic” since August 24. Lemmy’s return to the stage followed shortened shows in Salt Lake City, UT (Aug 27)and Austin, TX (Sep 1) after the singer experienced difficulty breathing at high altitudes. 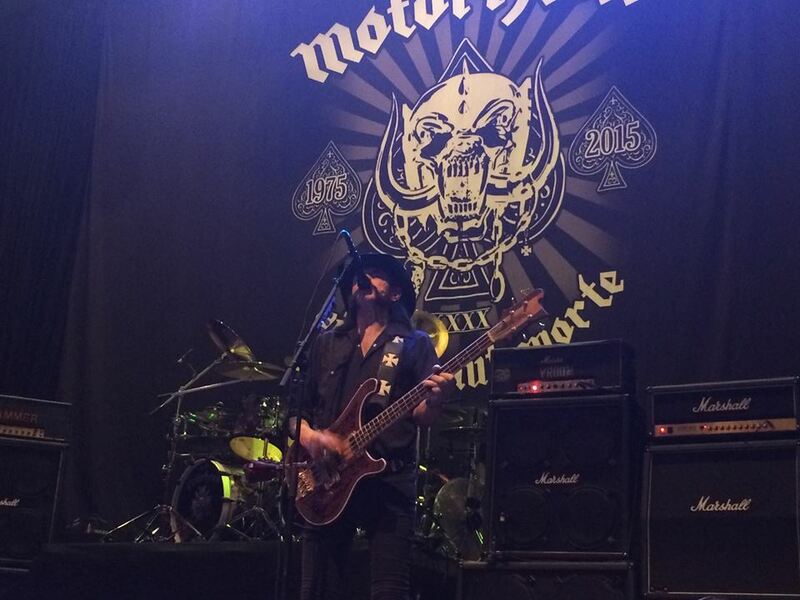 Motorhead also cancelled shows in Denver (Aug 28), San Antonio (Sep 2), Dallas (Sep 4) and Houston (Sep 5) before it was learned that Lemmy was dealing with a lung infection. “Bad Magic” was recorded at NRG Studios in Los Angeles with long-time producer Cameron Webb.